This trend is corroborated by the growing separation between the rising CO2 and not-rising agt. From 2001 through April, 2011 the atmospheric CO2 increased by 21.7% of the total increase from 1800 to 2001 while the average global temperature has not increased. The 21.7% CO2 increase is the significant measurement, not the comparatively brief time period. The trend of the average of the five reporting agencies has declined steeply since the peak of the last El Nino in about March 2010. Some people are so blinded by ideology that they are unable to recognize reality. However, as the atmospheric CO2 continues to rise in the 21st century while the agt does not, more people will realize that they have been deceived. Thank you, Professor Carter, for being a voice of sanity in an increasingly insane world of government financed science. Science seems to have surrendered the basic principles of science for more government support for research. Former President Eisenhower warned that this might happen one day in his farewell address to the nation on 17 January 1961. This weekend I read the book by Benjamin Hoff, “The Tao of Pooh” (Dutton, 1982). To my surprise, I learned that Benjamin Hoff attributes some of the problems with modern science to the teachings of the Chinese philosopher, Kung Fu Tse (Confucianism), when compared with the teachings of Lao-tse (Taoism). Hoff appears to have several valid criticisms of modern science, including its shallowness and its rigidity (desiccated Confucian science). He suggests that the more contemplative approach of Taoism is more consistent with the basic principles of science. Again, I appreciate your excellent report. 1. First of all, it’s difficult to determine where Carter is getting this $100 billion figure from. The article focuses specifically on Australia, and the country has not spent $100 billion on climate research in its entire history, period. Even on a global scale, nowhere near $100 billion has been spent on studies to identify anthropogenic signatures of global warming. This figure unless supported is simply made up. 3. 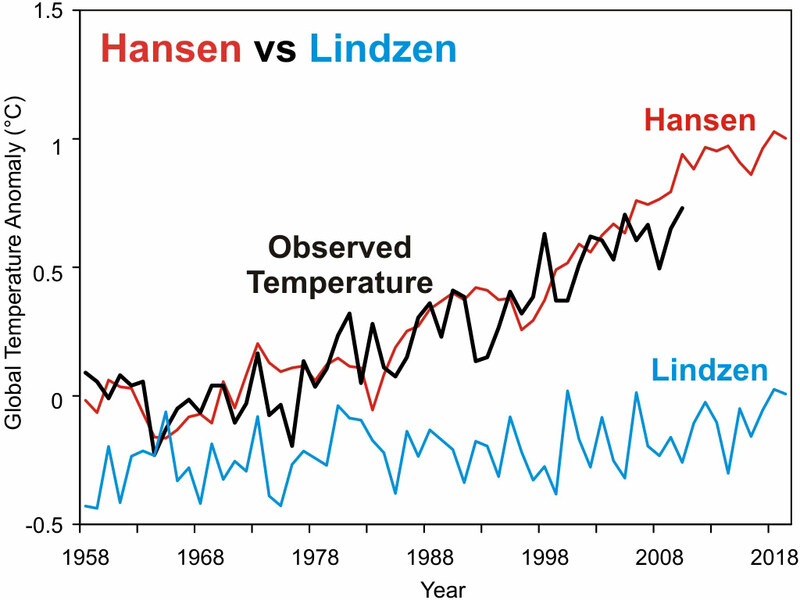 Additionally, the warming trend is accurately projected by climate models – another fact which Carter denies. 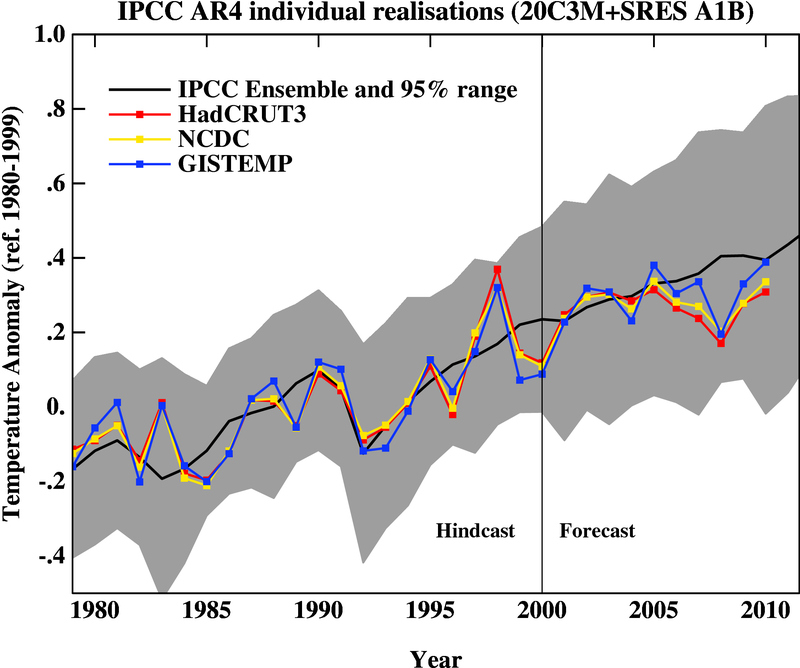 Estimation of the observed signature of internal variability in the observed 20th century global mean temperature in climate model simulations (Swanson et al. 2009). Papers that over turn all of Dr Carter’s hypothesis……….